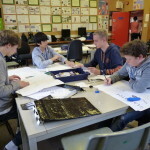 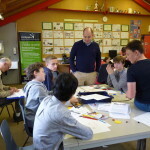 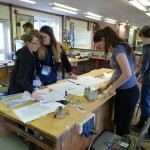 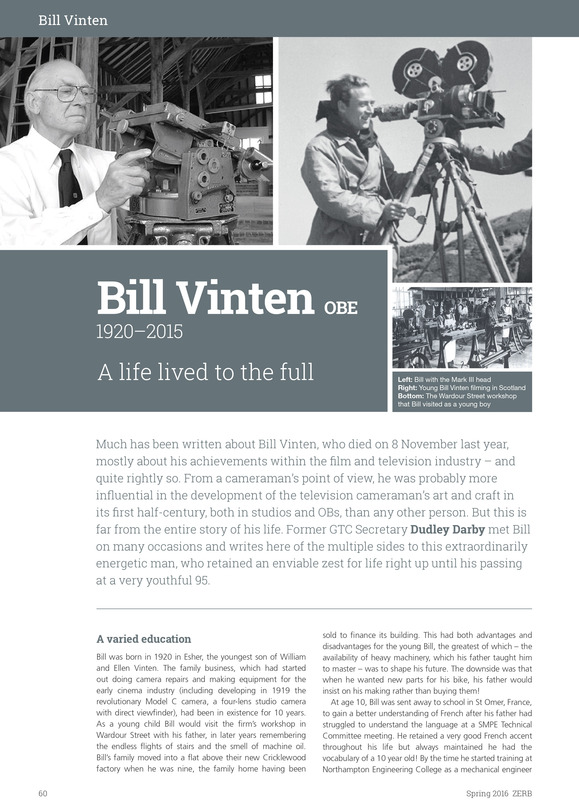 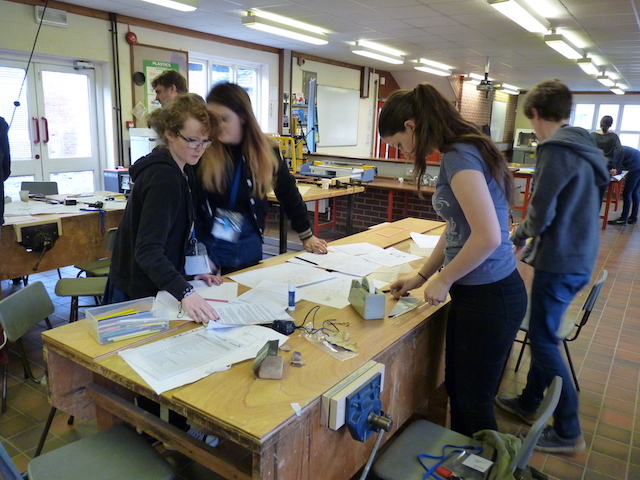 We are pleased to announce the next bi annual Engineering Experience funded by the Vinten Trust, provided by the Smallpeice Trust which will be held at Culford School from Monday 21st October 2019 – Wednesday 23rd October 2019. 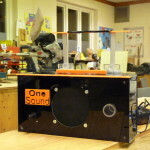 Form more information please feel free to contact us here. 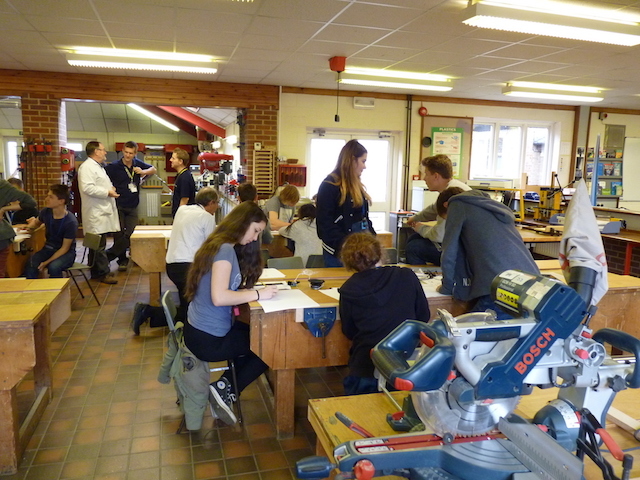 From the 23rd to the 25th October, forty seven students from the following local schools benefitted from a unique hands-on learning experience hosted at Culford School. 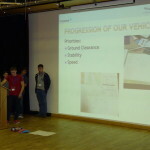 The three-day residential programme, led by national educational charity, The Smallpeice Trust and funded by the local William and Ellen Vinten Trust, aimed to engage the students and provide them with the opportunity to learn about careers in engineering through a major project, company visit and presentations. 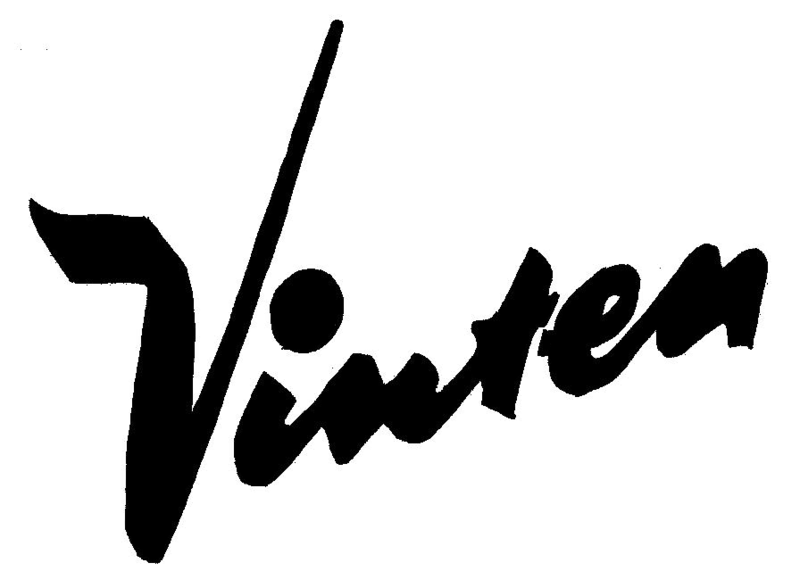 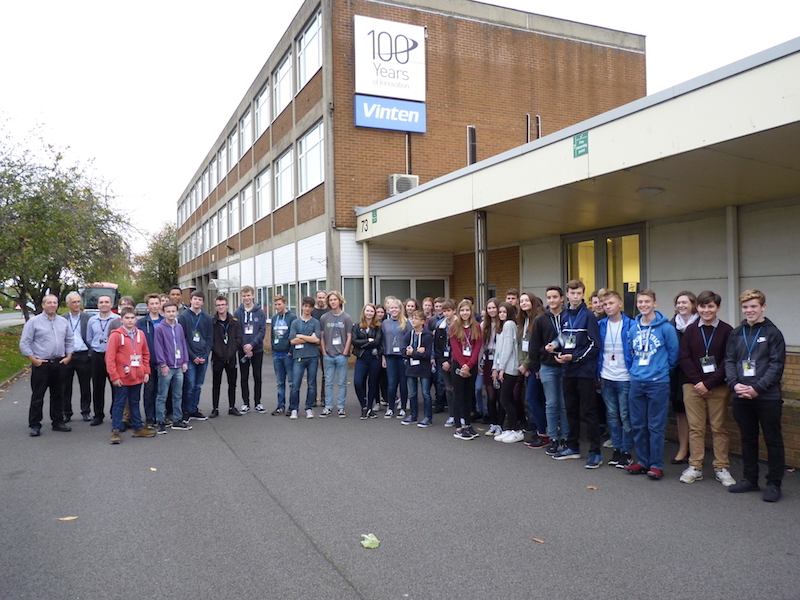 Students were given a unique insight into a famous local engineering company when they visited Vitec Videocom, to see all aspects of engineering in action; in a company founded by the Vinten family. 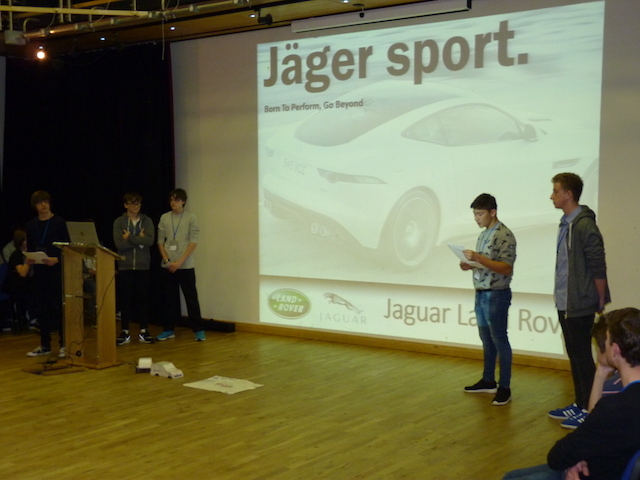 In teams, the 13 to 15 year old students worked on technical challenges led by engineers from Jaguar Land Rover (JLR) and Thales. 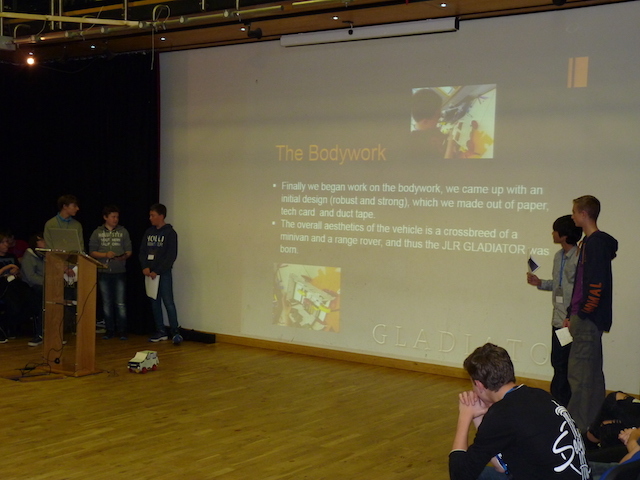 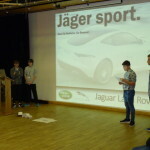 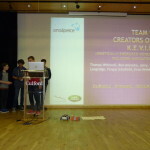 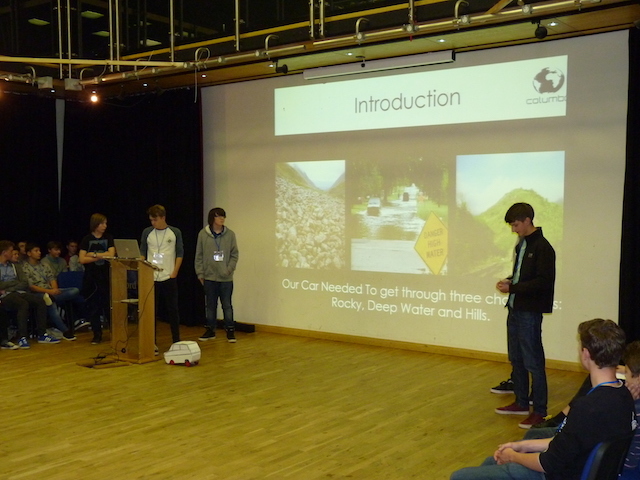 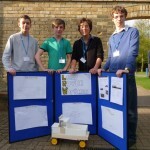 The JLR design-and-make projects included designing, building and promoting an all-terrain motor-powered vehicle. 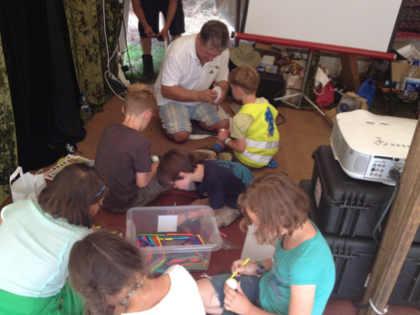 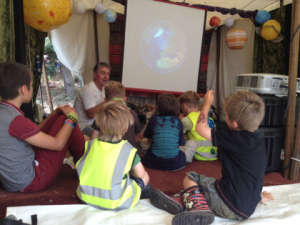 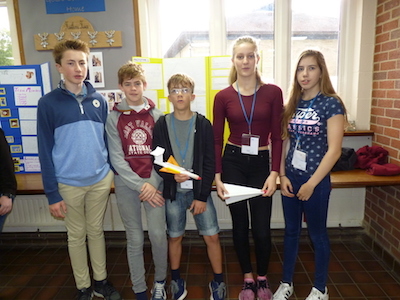 For Thales Derek Langley, the authority on airborne reconnaissance systems, created a new project based on a STEM activity that he delivers at Latitude. 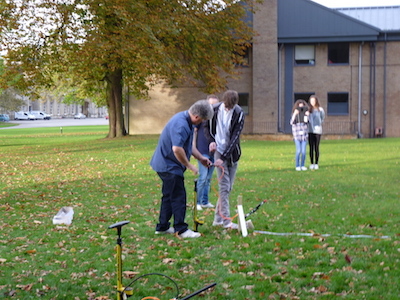 This set up a challenging space rescue with many difficult constraints and new technical concepts that had to be mastered; most importantly it taught the students the importance of rapid concept development, experimentation and adaptation in order to attempt the mission. 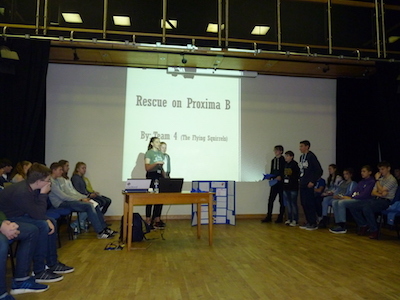 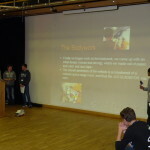 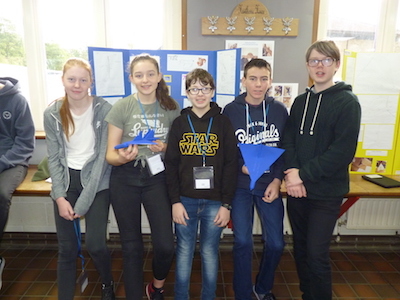 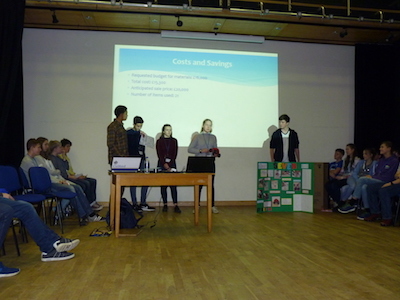 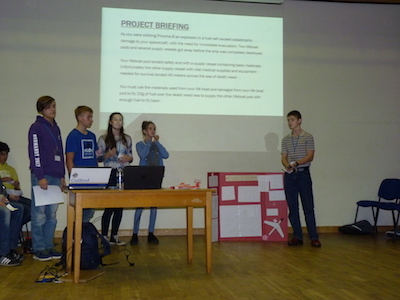 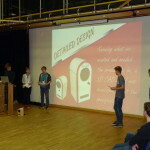 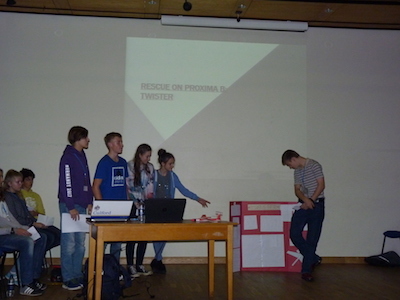 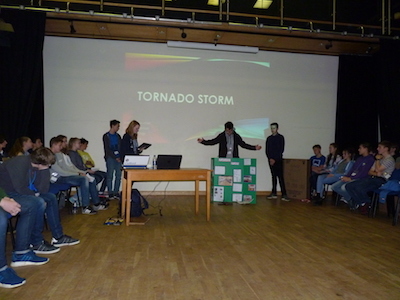 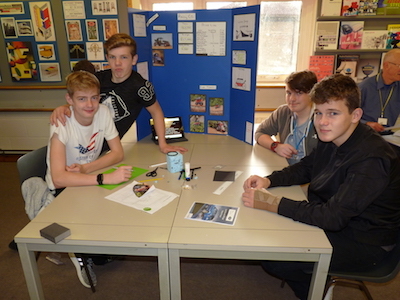 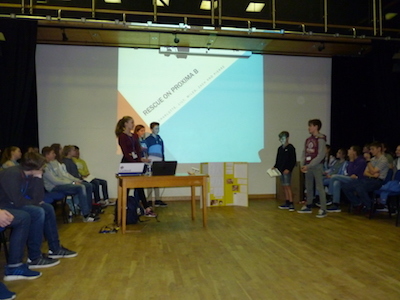 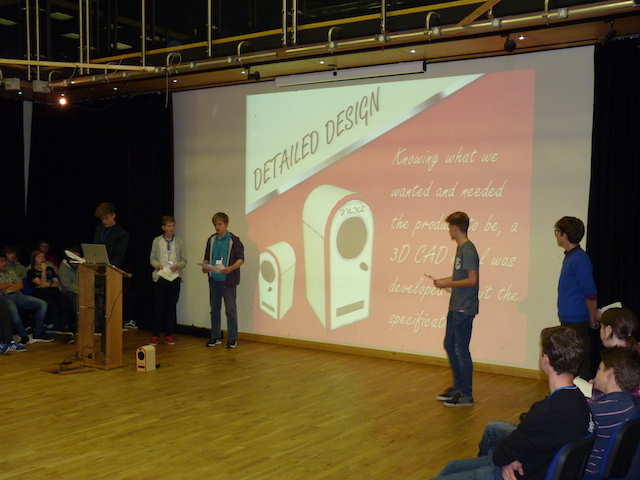 As well as working on the design, build and test elements of the projects, the students developed life skills such as team work, communication, problem solving, time management, finance and presentations. 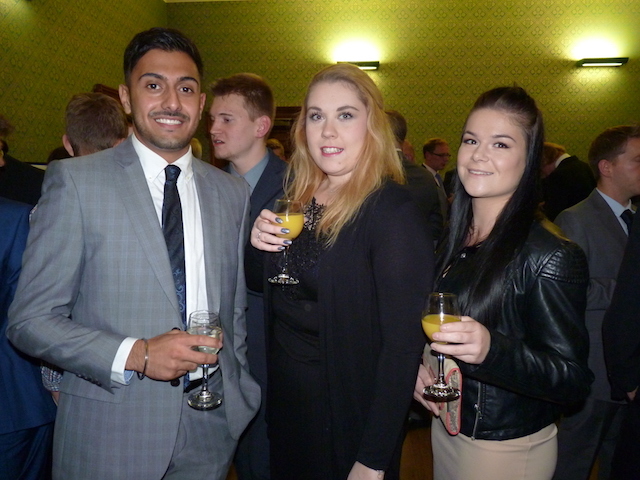 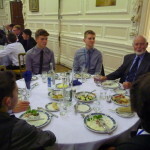 The social programme included a reception and Gala dinner, with guests from local companies and the teachers from the schools involved. Adeline-Fleur Flemming from ARM was the inspirational guest speaker. 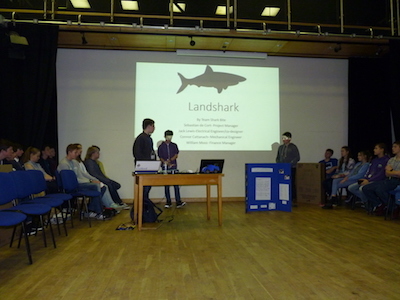 The experience finished with students presenting their projects to guests and families. 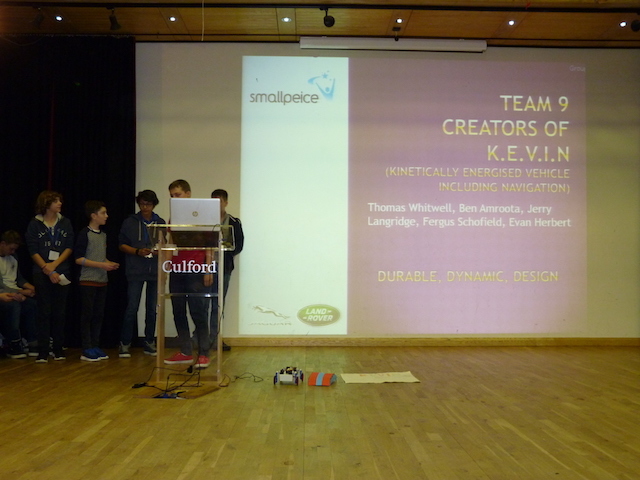 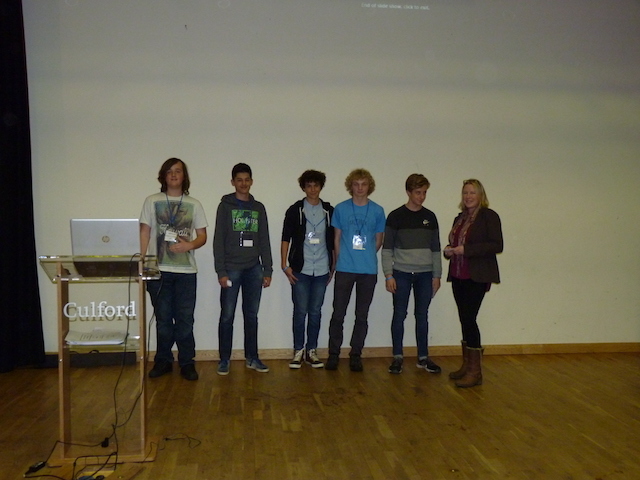 Prizes were awarded to the best project teams by Jaguar Land Rover and Thales. 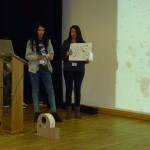 A prize was awarded by Adeline-Fleur Flemming for the best presentation. 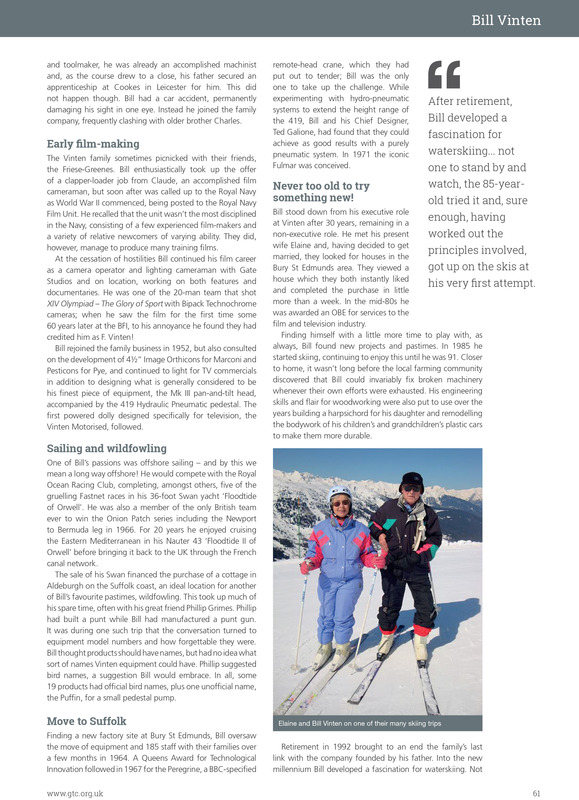 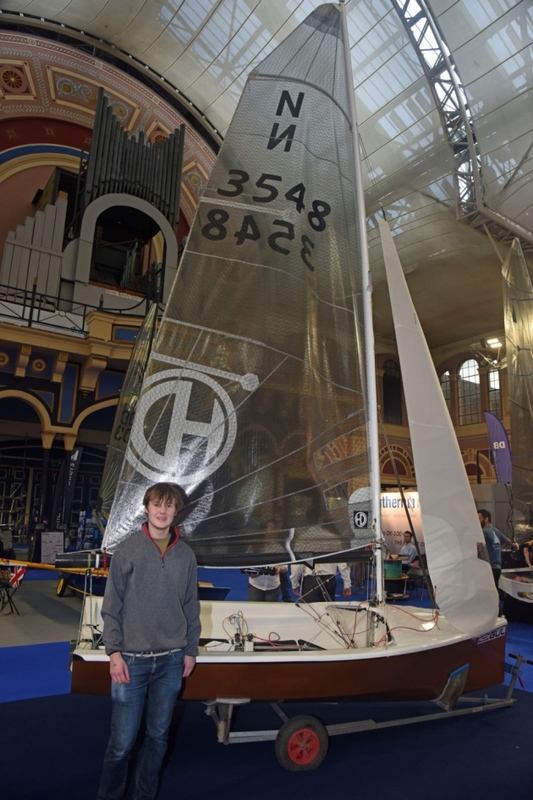 Two outstanding students Jack Groom & Charlotte Hudson were recognised and received a prize of their choice of Smallpeice residential courses. 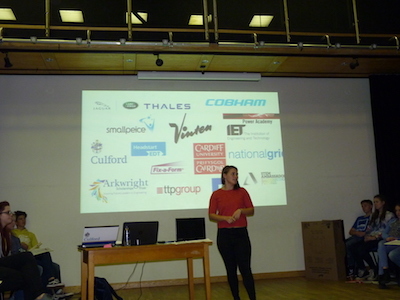 The closing speech was given by Emma Devlin who attended the first Bury St Edmunds Engineering Experience in 2010 and is now in her last year studying Engineering at Cardiff. 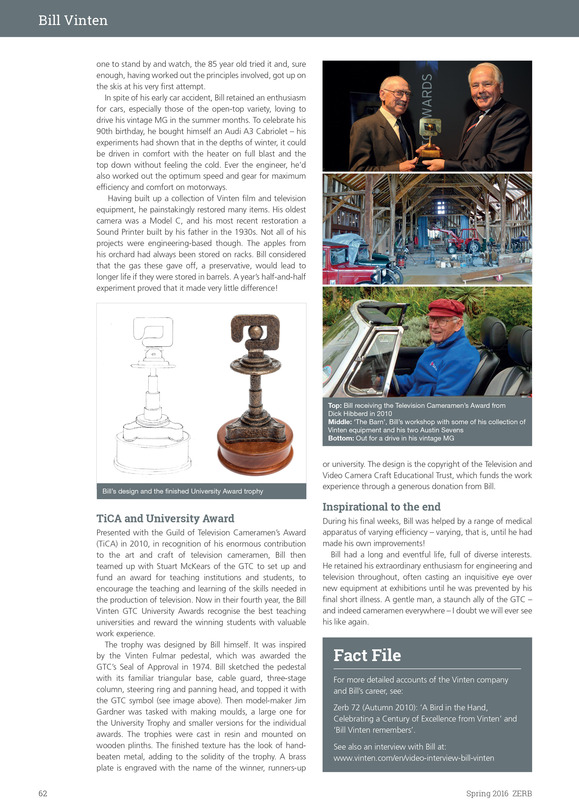 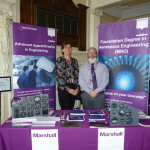 Founded by Dr Cosby Smallpeice in 1966, The Smallpeice Trust has grown successfully over the past 50 years, helping thousands of young people find a successful career in a multitude of disciplines within the industry from engineering materials, marine technology and naval architecture to nanotechnology and structural engineering. 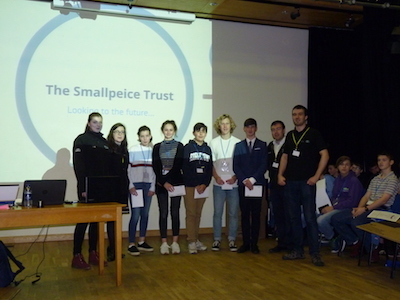 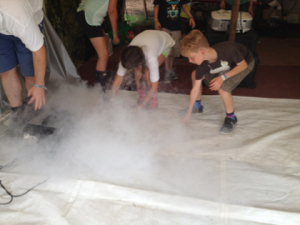 Through running residential courses and STEM enrichment days, more than 50,000 students have attended a Smallpeice activity in the past year. 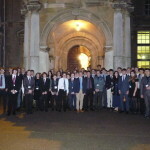 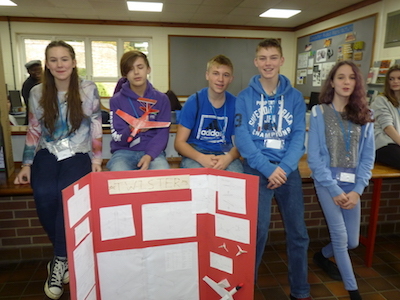 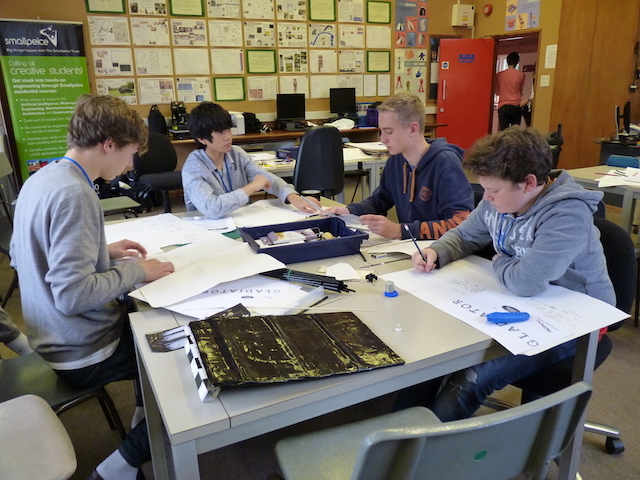 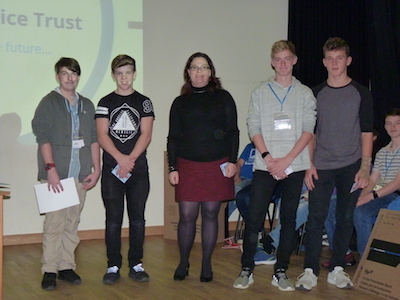 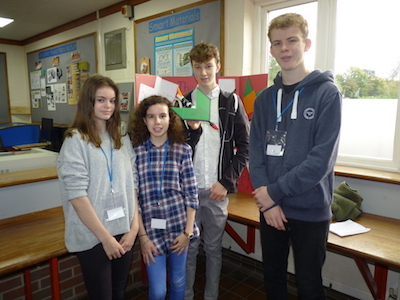 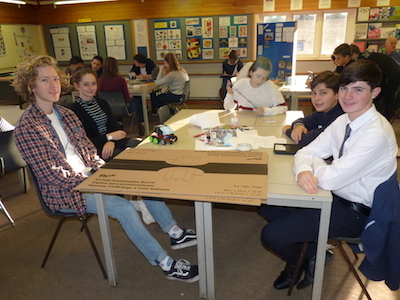 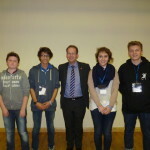 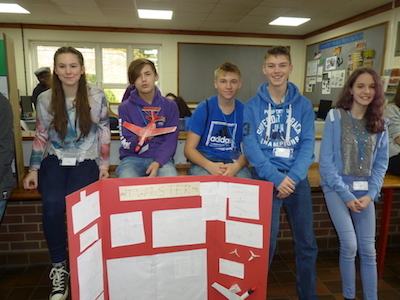 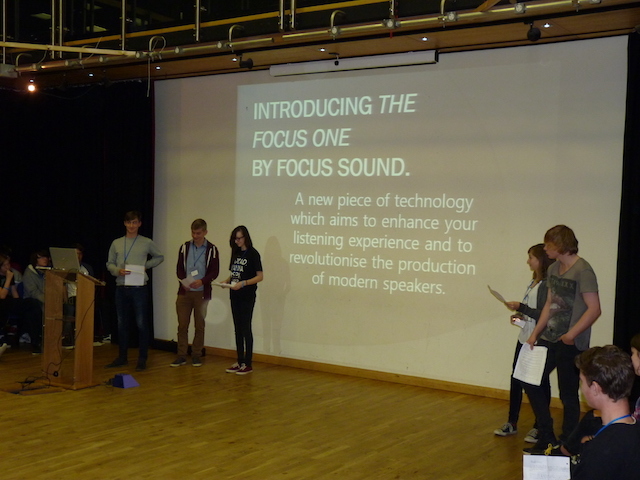 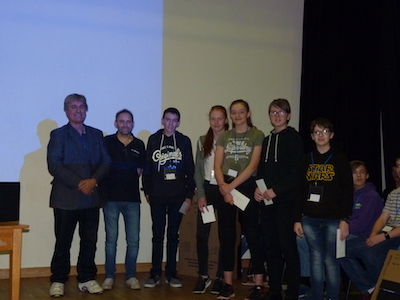 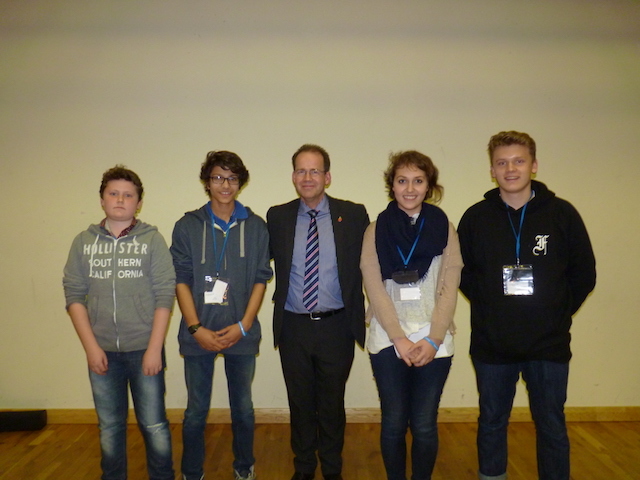 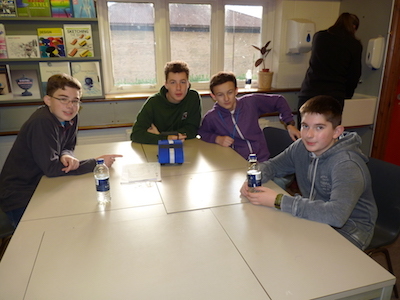 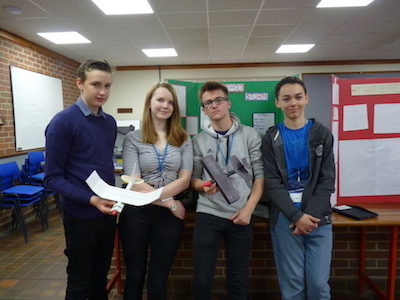 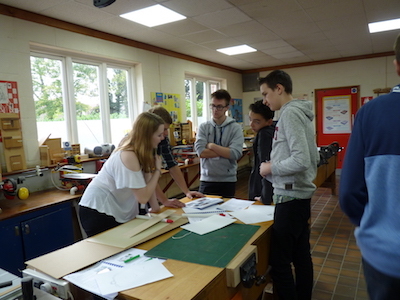 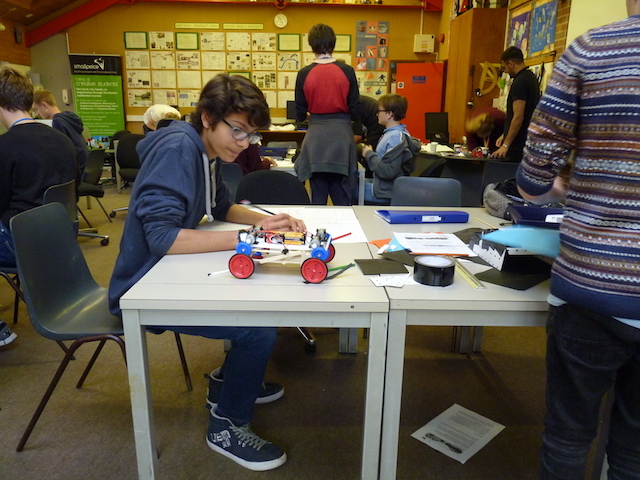 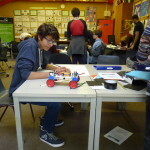 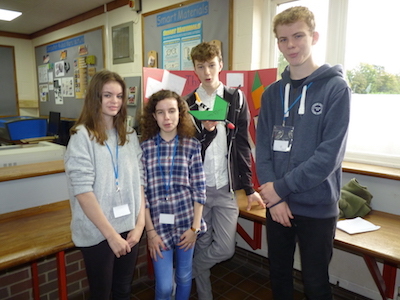 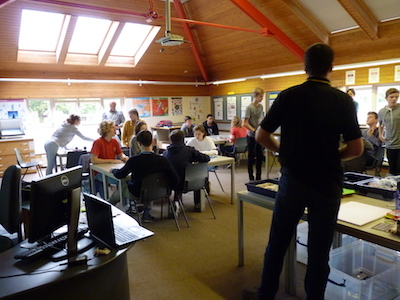 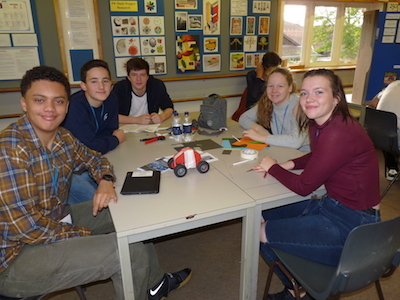 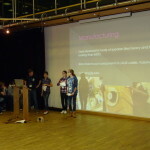 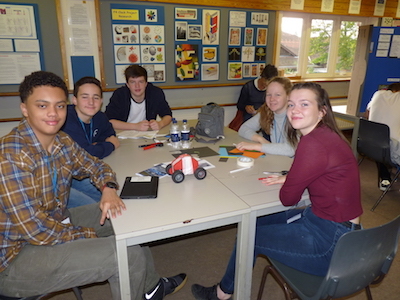 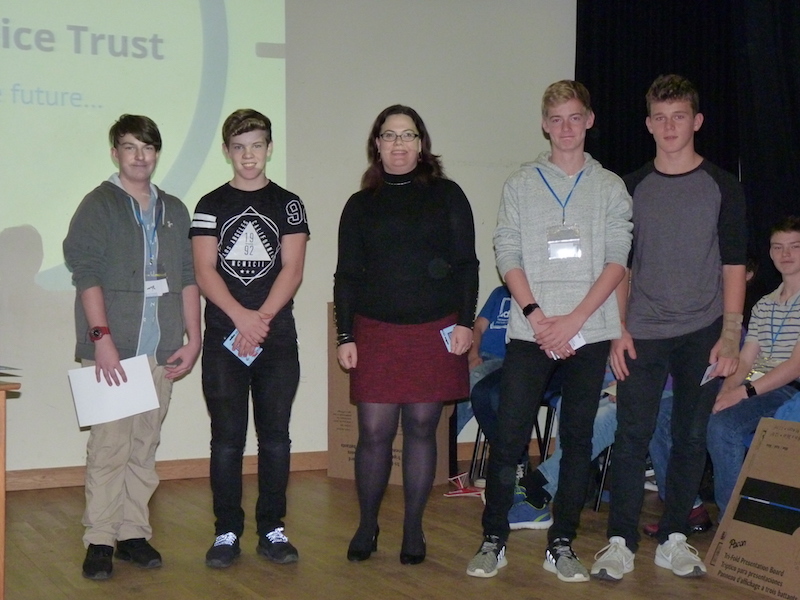 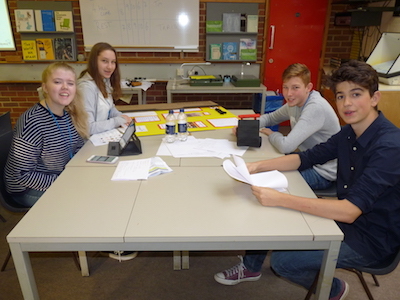 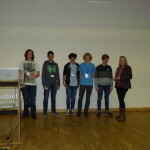 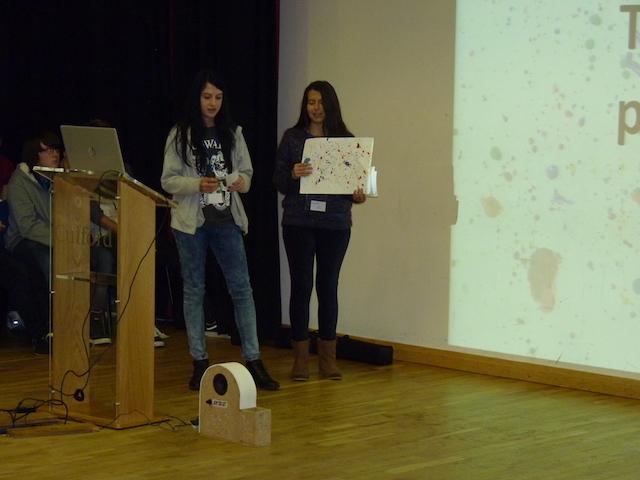 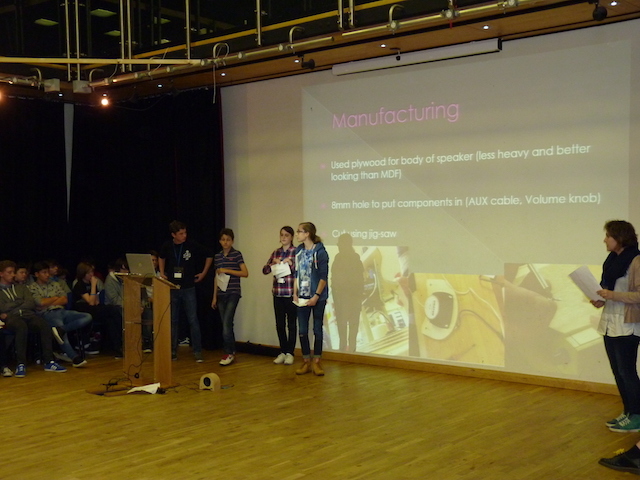 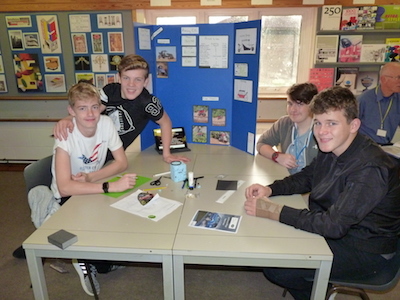 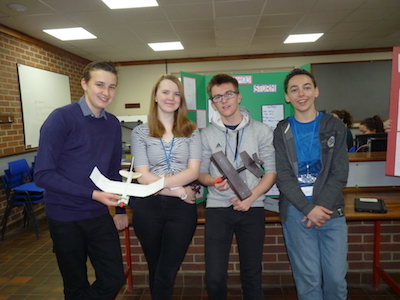 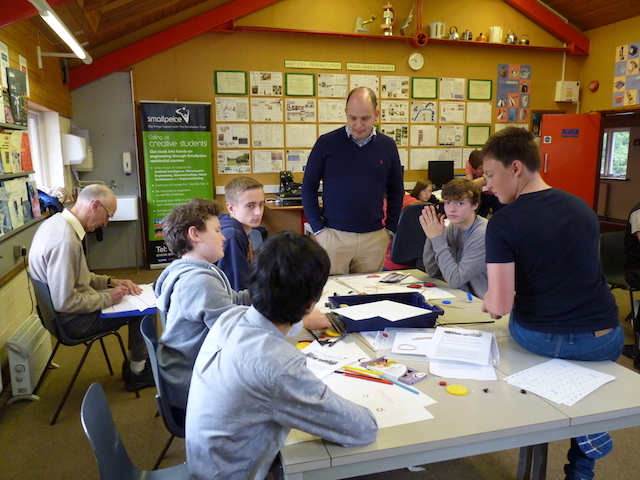 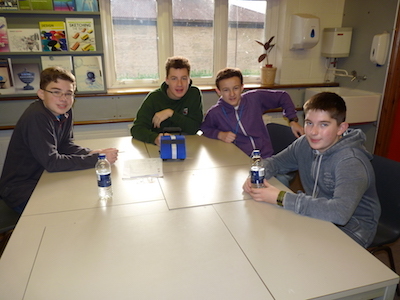 The bi annual Engineering Experience funded by the Vinten Trust, provided by the Smallpeice Trust and supported by Jaguar Landrover and Thales was held at Culford School in October. 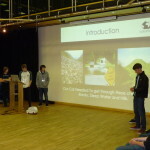 This years’ experience followed a similar pattern to previous years with 50 students from years 9 and 10 of local schools attending the three day event. 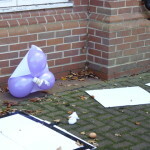 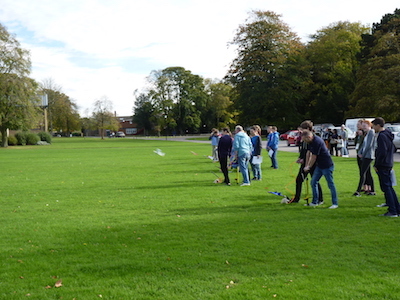 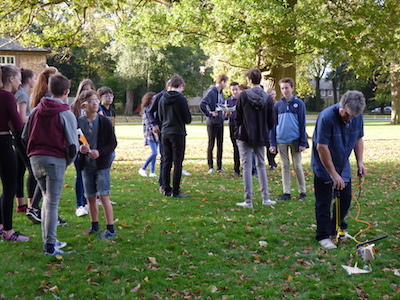 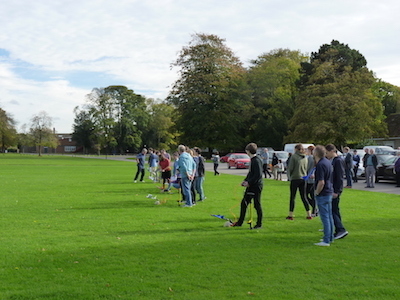 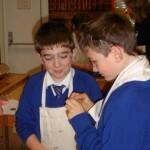 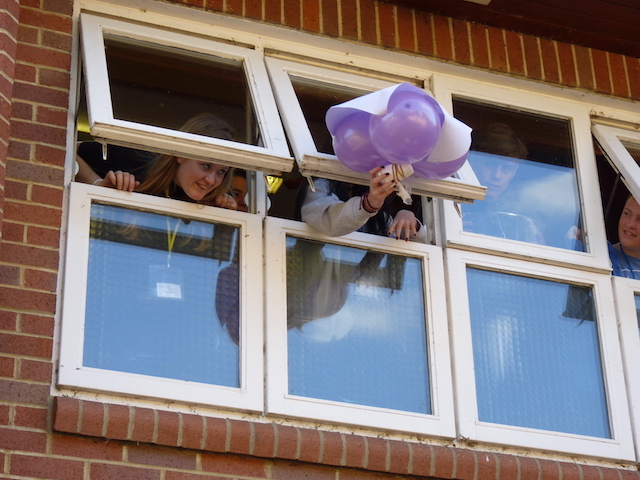 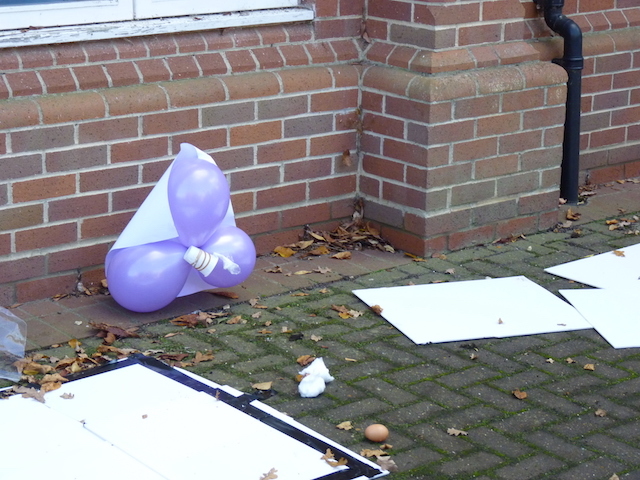 On the first day an icebreaker activity was held whereby students, in groups, were tasked with designing and constructing a device which had the ability to carry an egg safely to the ground from a height of about 6 metres and then deliver the egg, undamaged, onto the ground, landing it within a clearly defined area. 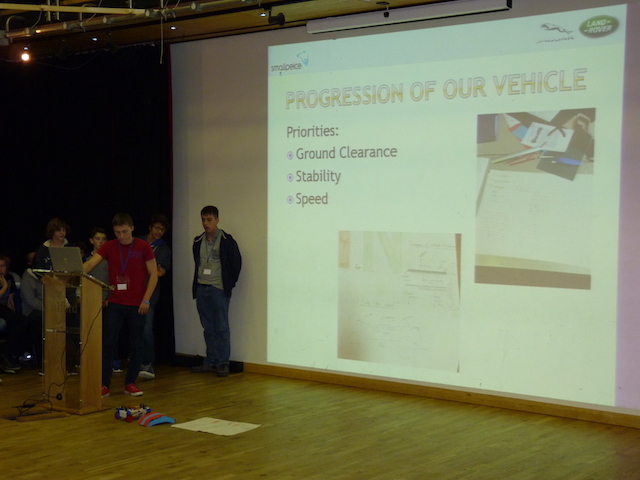 The photographs show the winning design and the test launch and landing. 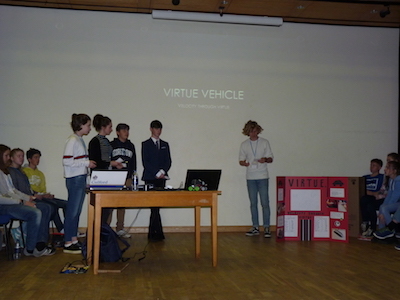 Also on the first day students took advantage of a visit to Vitec Videocomm in Bury St Edmunds before spending the evening in sporting activities at the sports centre at the school. 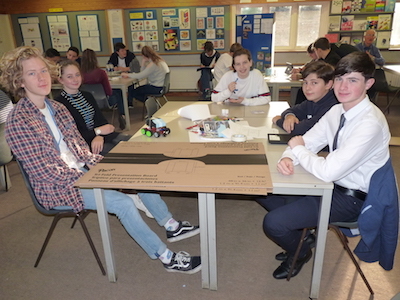 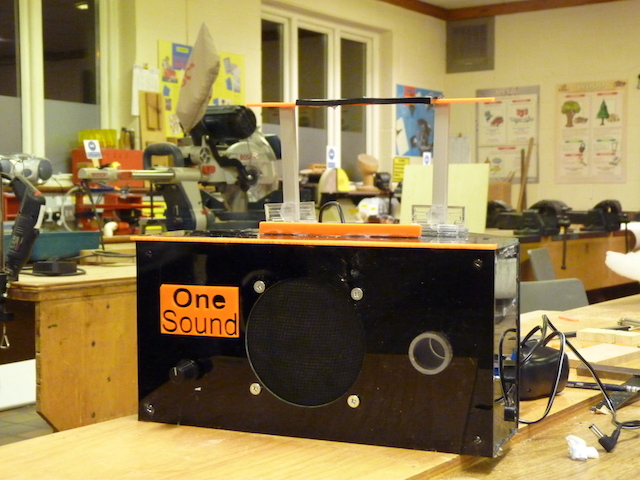 The main purpose of the experience was for students to work together in groups on projects designing and constructing either a model vehicle or a speaker system. 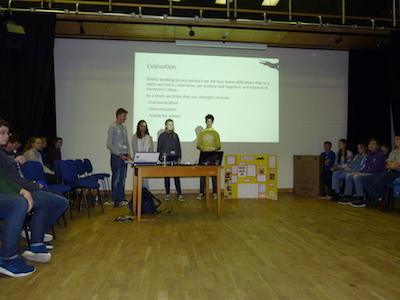 The photographs show various groups both during the design and construction phase and at the project presentation. 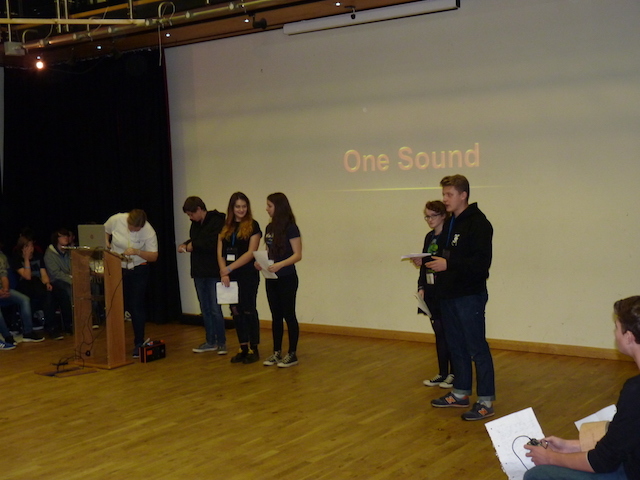 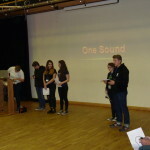 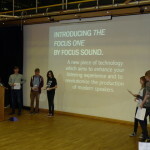 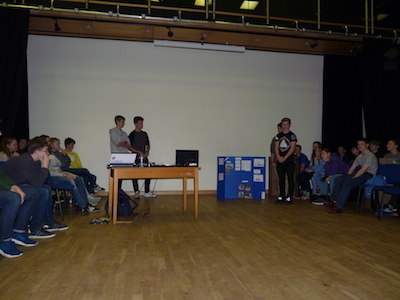 The presentation is provided by each group to the other groups, staff attending the experience and parents of the students attending. 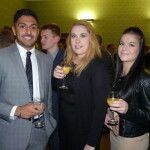 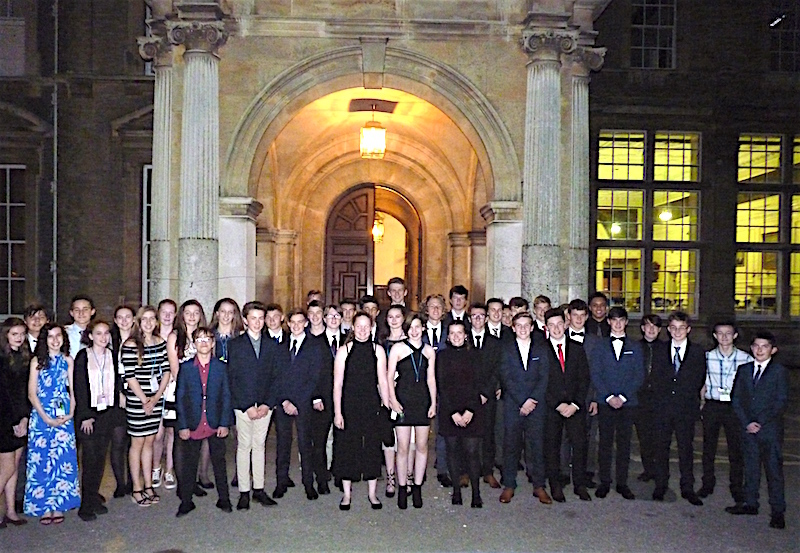 The evening of the second day was occupied by a formal dinner in Old Hall at Culford School where the students attend a reception and dinner with staff, trustees of the William & Ellen Vinten Trust and invited guests. 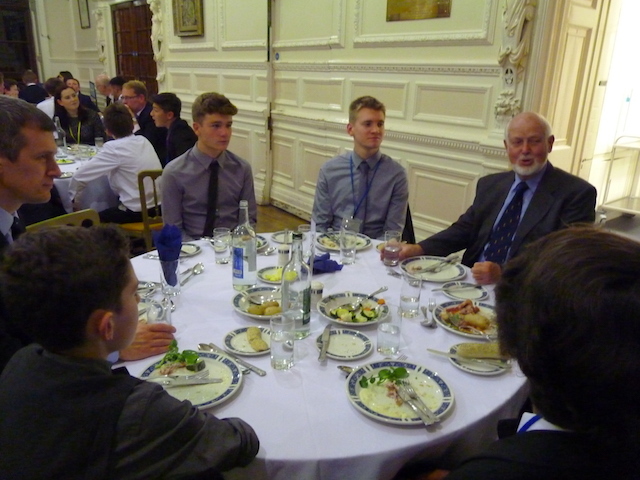 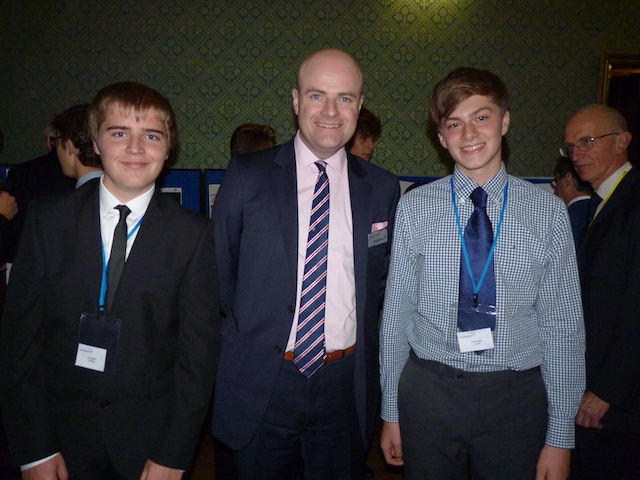 The after dinner speaker for this event was Richard Clayton an engineer with Schlumberger. 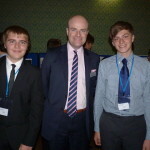 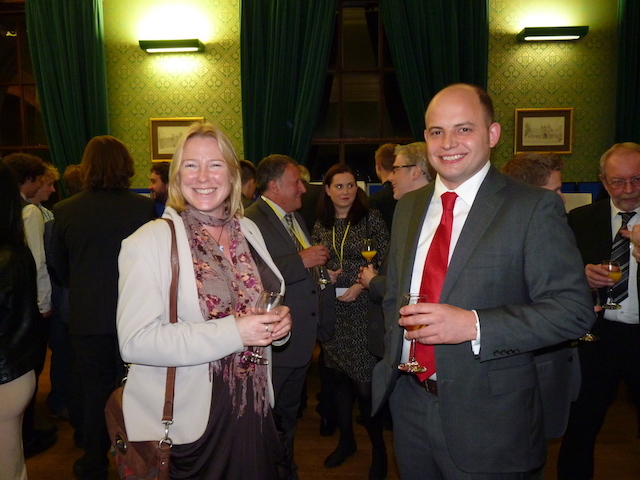 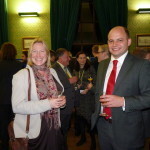 Other guests included Esther Bennett from the Institute of Physics and Kevin Stenson, Chief Executive of the Smallpeice Trust. 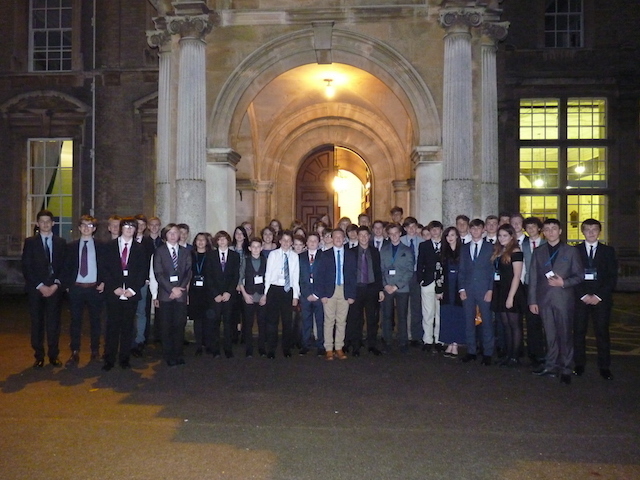 A disco for the students followed the dinner and speeches. 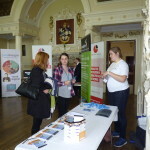 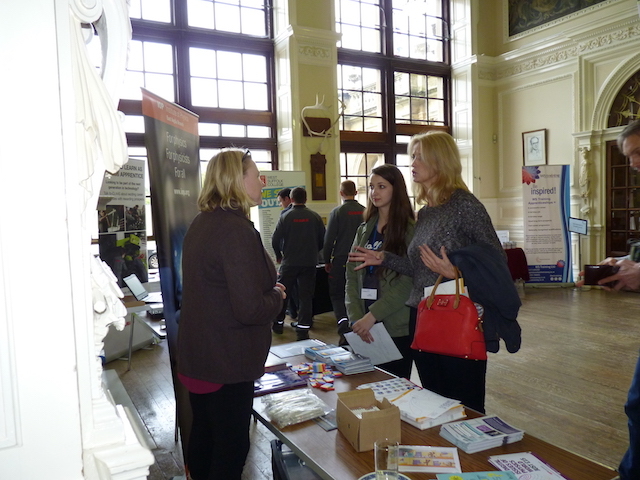 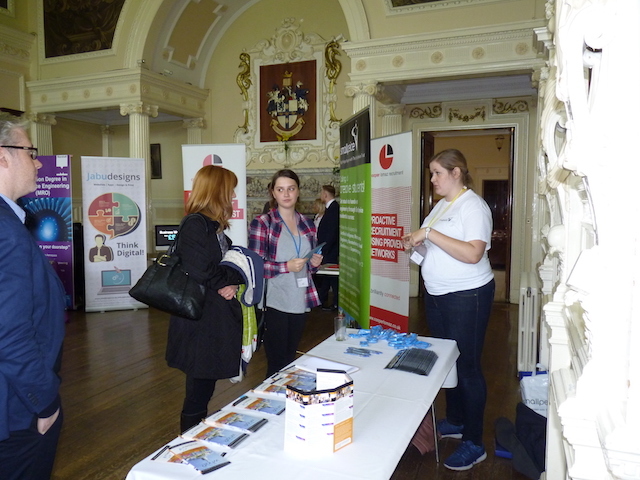 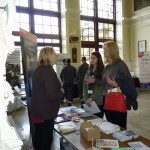 On the final day a careers and education buffet lunch was provided which was supported by local businesses and education providers. 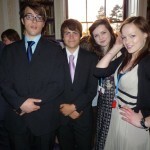 The photographs show some of the stands at the buffet lunch. 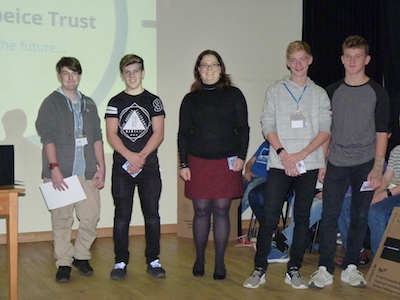 At their meeting the trustees awarded bursaries to seven students to assist them with the cost of their first degree. 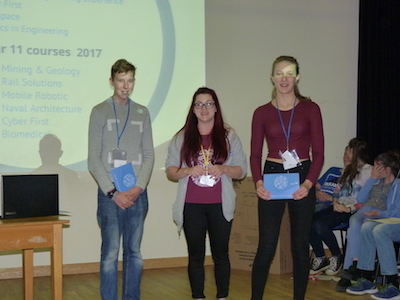 The subjects being studied varied widely and included Electrical Engineering, Automotive Engineering, Aerospace Engineering, Electronic Engineering with Nanotechnology and Ship Science. 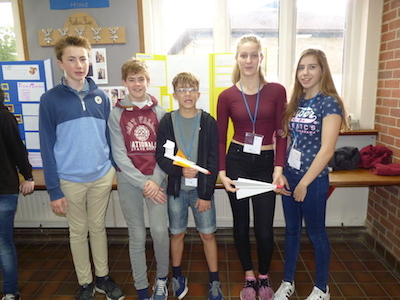 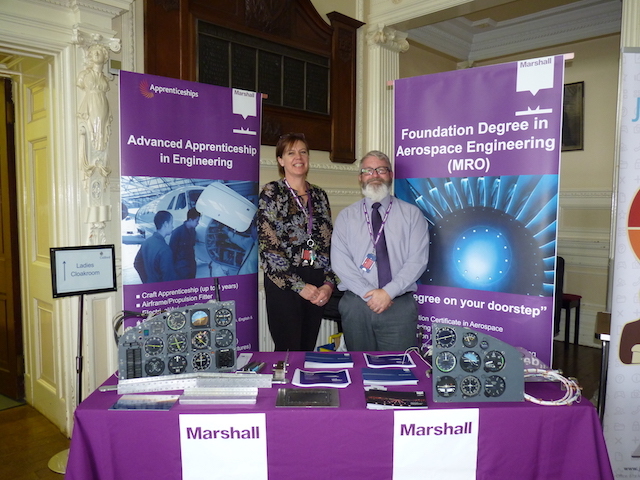 The trust organised a trip for students who had previously attended the engineering experience to travel to Marshalls Aerospace at Cambridge for a visit. Twenty six young people from years 10 and 11 took part in this trip which involved a tour of the facility an opportunity for the students to engage in some interactive activities and to have presentations on the work of this prestigious engineering company.